My dad received at least one book for Christmas every year as a child. In fact, everyone in his family received books for Christmas (among other things). He fondly remembers blistering hot Christmas afternoons spent lounging on the veranda reading his new books after the Christmas lunch dishes had been cleared away. I passionately believe there’s a book for everyone – even those who claim they “don’t read”. Everyone has something they’re interested in, or that they’d like to learn more about, and books can help. Books aren’t always about reading either - there are plenty of inspirational books with high-quality glossy images (enter the Coffee Table Book). 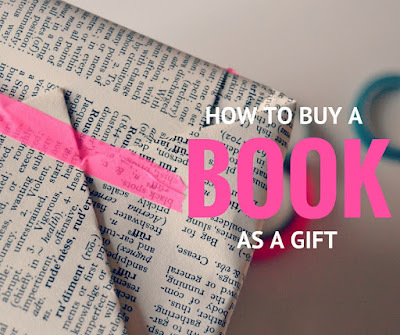 This is why books make an excellent gift for everyone. 1. What are they interested in, or what would they like to learn more about? Most people have a hobby or something they enjoy doing in their spare time. If they have a few hobbies, or you are unsure of the best book to buy, ask them something along the lines of “what do you enjoy doing the most in your spare time?” or “what’s keeping you busy outside of work these days?”. Perhaps they’re planning for an overseas trip to Italy, or would love to learn another language. Thinking about important forthcoming events in their lives, such as a holiday, wedding, or birth of a child may also provide some inspiration. 2. Do they read to learn, relax or feel inspired? The answer to this question is instrumental in working out if they’d enjoy a non-fiction, fiction or Coffee Table Book. I personally love non-fiction as I love to finish a book feeling I have learnt something. However, most of my friends use non-fiction books in the same way that they use TV – to relax! Reading a few pages of a novel before bed is said to assist in winding down and reducing screen time. 3. How much time do they have? ‘Lack of time’ is a social epidemic. Whilst that “well-known” author’s latest fiction offering has received rave-reviews, the 1000 page tomb might not sit so well with your recipient if they don’t have time to scratch, let alone pick up a book. Sometimes the idea of such a large book can be so overwhelming you feel defeated before you start. If your recipient is short on time, look for something a bit quicker to consume. An anthology of short stories or a novel of 300 pages or less with short chapters would be much easier (and rewarding) to get through. If your recipient has the opportunity to read on their commute to and from work, a smaller book is also more portable. 4. How do they like to read? Some people prefer a traditional book, whilst others prefer to read on their smartphone or tablet since they always have this with them. 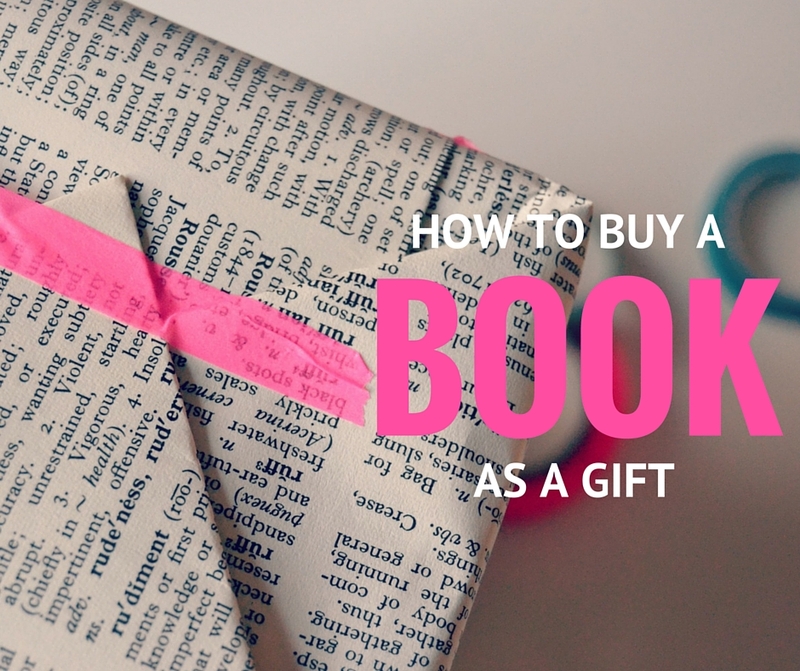 If you are giving an iTunes voucher to someone to purchase a book with, a great way to personalise the voucher is to present it with a card, including a note mentioning the book you’d like them to buy with it. This shows that you have spent some time thinking about the type of book they’d like: “This voucher is for you to put towards ‘book X’, which I think you would enjoy”. Another option is a subscription to Audible or an iTunes voucher to purchase an audio book. This is a great way for people to listen to books while they’re exercising, driving or doing housework. Reading regularly is a great habit to get into – at any age. With some careful consideration, you can find a book to resonate with anyone, of any age. Because we’re never too old to learn something new!